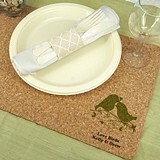 Some people prefer the elegance of fine linen and lace, while others prefer the down-home charm of burlap and raffia. 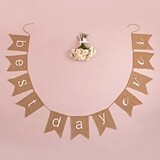 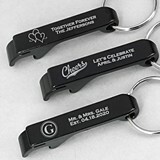 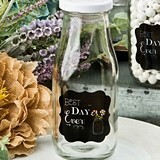 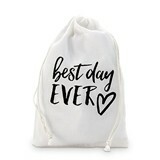 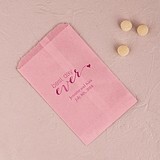 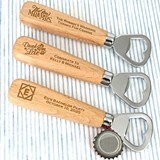 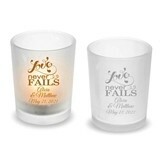 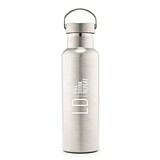 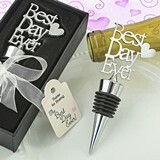 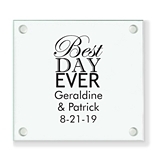 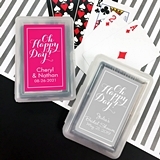 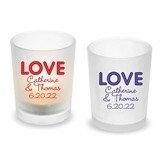 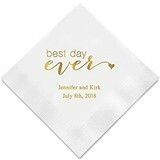 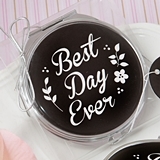 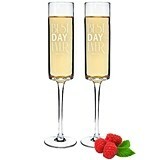 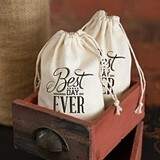 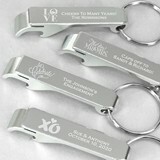 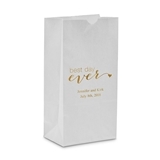 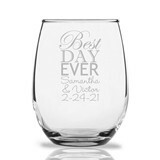 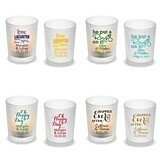 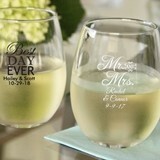 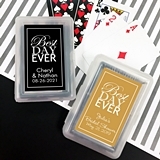 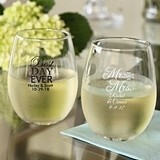 Whatever scene-setting pieces most reflect your style and comfort zone, we're sure to help you celebrate in your inimitable personal style with our “Best Day Ever” wedding favors. 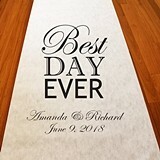 Whether serene or wild, eclectic or conservative we know that your wedding day will be looked back on for many years to come as your best day ever. 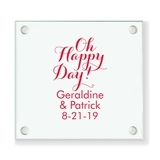 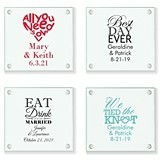 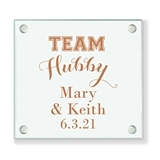 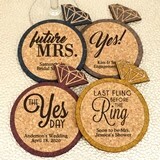 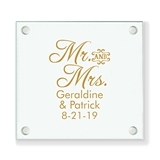 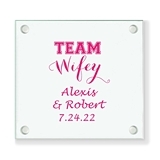 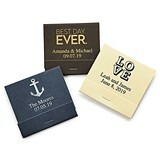 Choose from photo frames, favor tags, coasters and more. 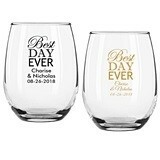 Each special gift is emblazoned with the celebratory message that this is your special time, your special day … a day to be remembered as the very best ever.